Do I Need a Homeschool Curriculum for My Preschooler? 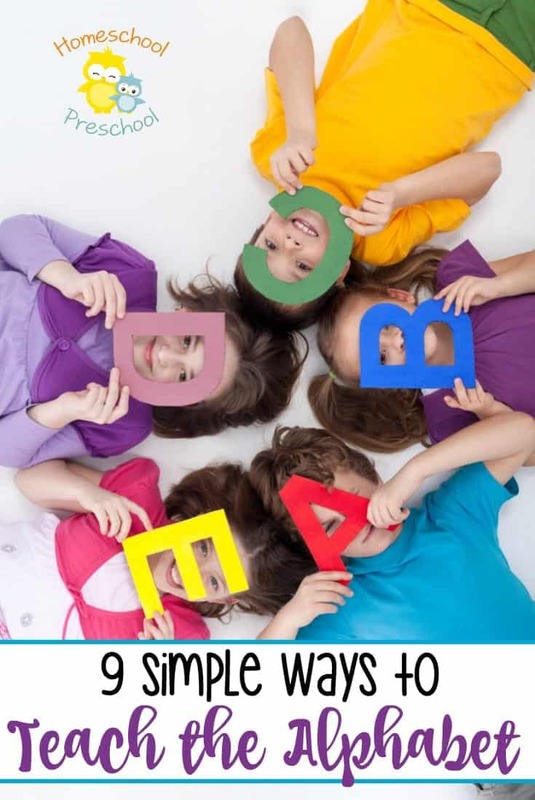 Do I Need a Preschool Curriculum? 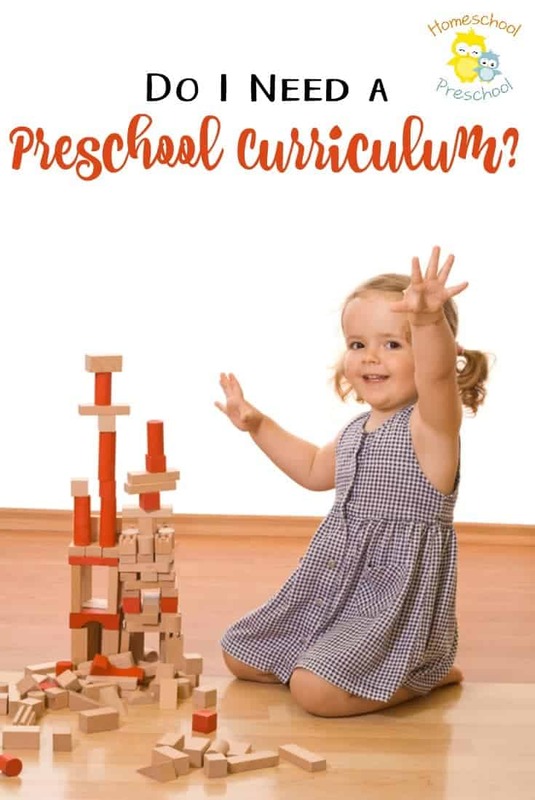 One question that most new preschool homeschoolers ask is, “Do I need a homeschool curriculum for my preschooler?” Take it from me, a homeschool veteran, the short answer is NO! You do not need a curriculum to teach your preschooler. You are more than qualified to homeschool your preschooler on your own. I promise! It doesn’t matter if you graduated from college or having a teaching degree. Good mommas are teaching their little ones every day without even knowing it. No! You are qualified, because you are Mom. If you love your kids, you can teach them. I don’t believe you can mess up preschool. Play. Laugh. Create. Read. All of these things will prepare your preschooler for the academic world which will come all too soon. Preschoolers need to play. 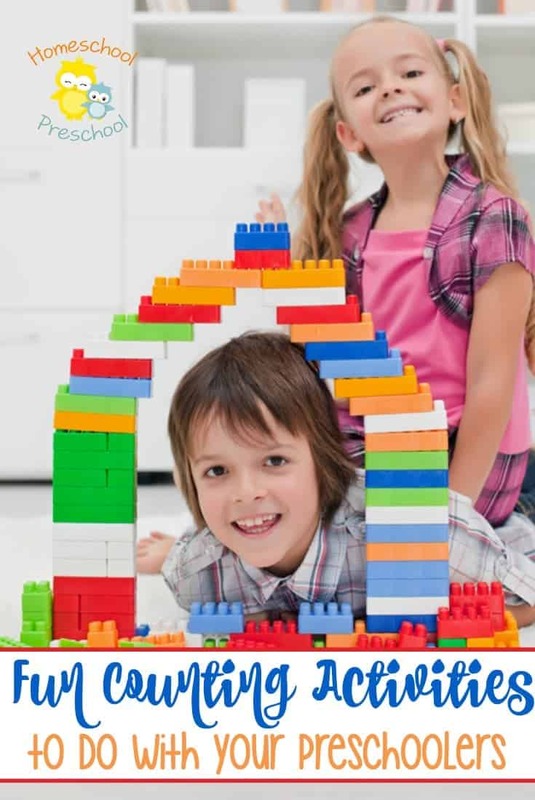 Kids learn boundaries and structure through play. They can learn to share and to work with others. They learn problem solving skills and creativity. Preschoolers are learning academics, as well, as they play. They can count the cars they have lined up on the floor. They can make a tower of only red blocks. Reading to them can help them learn to recognize and name the things that make up their world. Digging in the dirt will lead to conversations about seeds and bugs. Taking a walk around the neighborhood can lead to discussions about trees and clouds and neighborhood pets. Playing with friends reinforces boundaries, social skills, sharing, and building relationships. None of that requires a curriculum. Read to them as often as you can. I loved snuggling with my kiddos to read. It was not uncommon to read four or five stories to them every night before bed. We read throughout the day, as well, because I have books in every room of the house. Kids can learn so much from books. They can learn how to relate to others and the world around them. Books can help them overcome fears or learn more about things they love. Of course, there are also ABC and 123 books. My boys loved books about dinosaurs and vehicles, while my daughter loved animals and fairies/princesses. 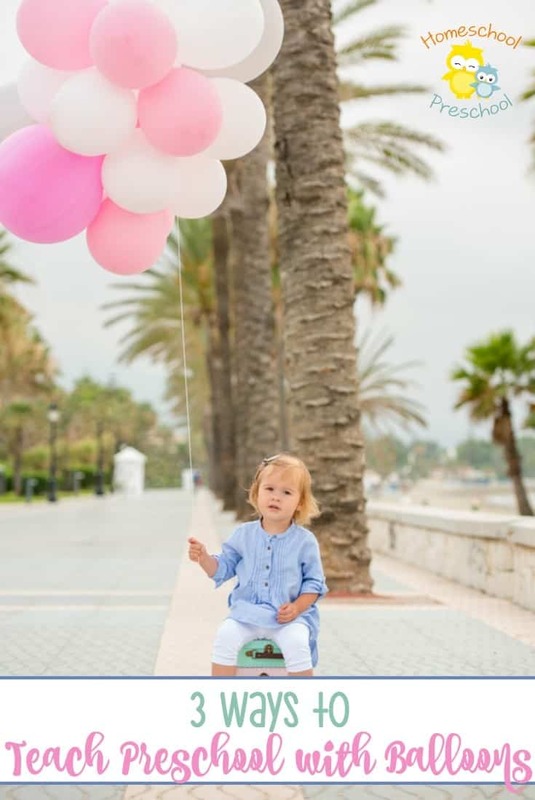 Young kids will learn so much from just everyday life – doing the things that happen naturally. However, I do realize that there are many mommas (and kids) who like the structure of “doing school.” My youngest is one of those. So, next week, I will share some curriculum and other educational options for those of you who know you don’t “need” a curriculum but want one anyway.